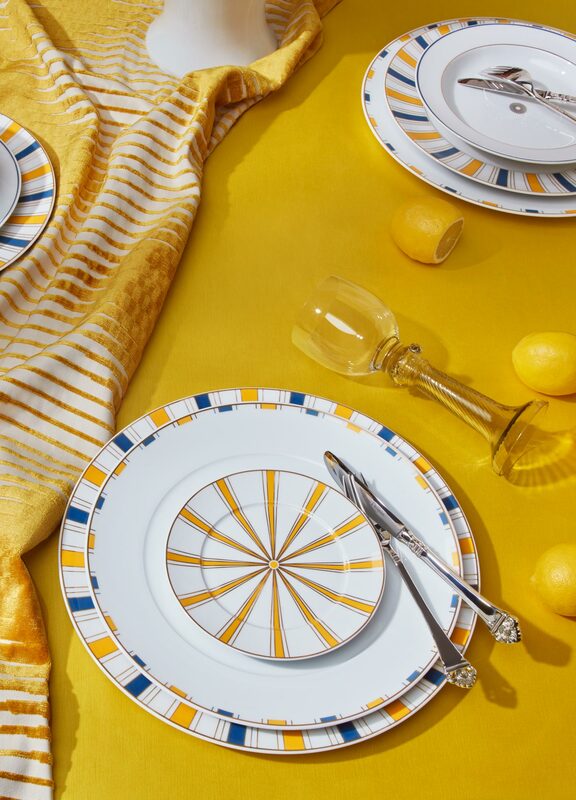 A nod to Grand Hotel silverware, “MEISSEN® Cosmopolitan” presents itself in a sleek design, paving the way for a contemporary dining culture in gold, platinum, and mesh surfaces. 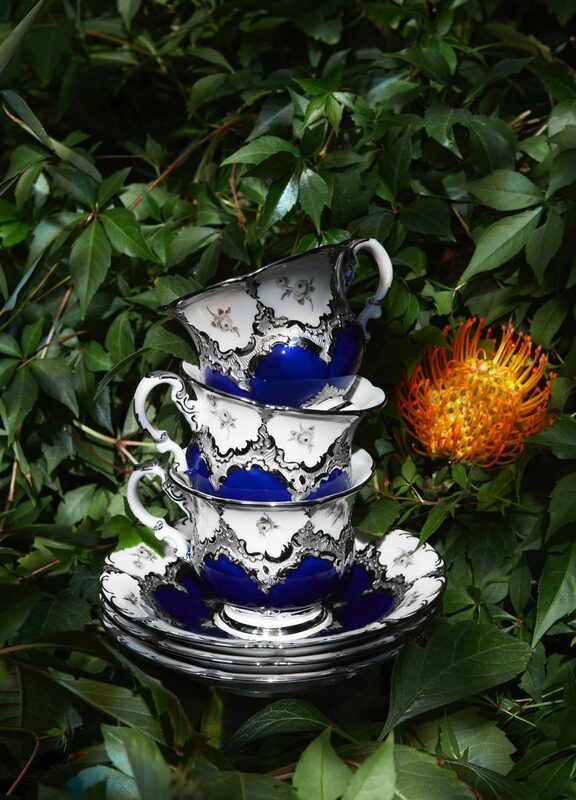 In 1739, inspired by blue Chinese porcelain painting, MEISSEN creates its iconic "Onion Pattern", hand painted to this day in the manufactory's own cobalt blue. 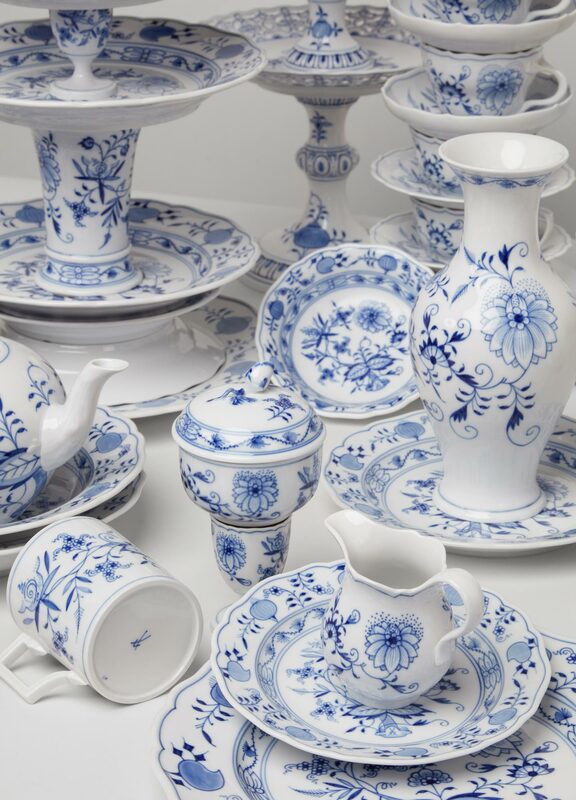 Created between 1844 and 1855, „B-Form“ is a lavish masterpiece of European dining culture, resplendent in royal blue and elaborate reliefs with a 23-karat gold coating. 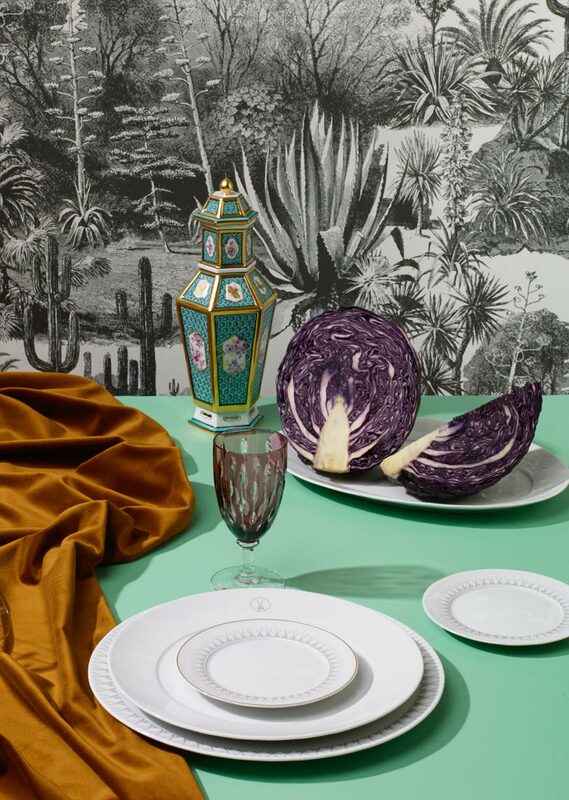 After a 200-year slumber in the Meissen archives, a neoclassical design is given new life and a fresh palette of specially developed, radiant colours. 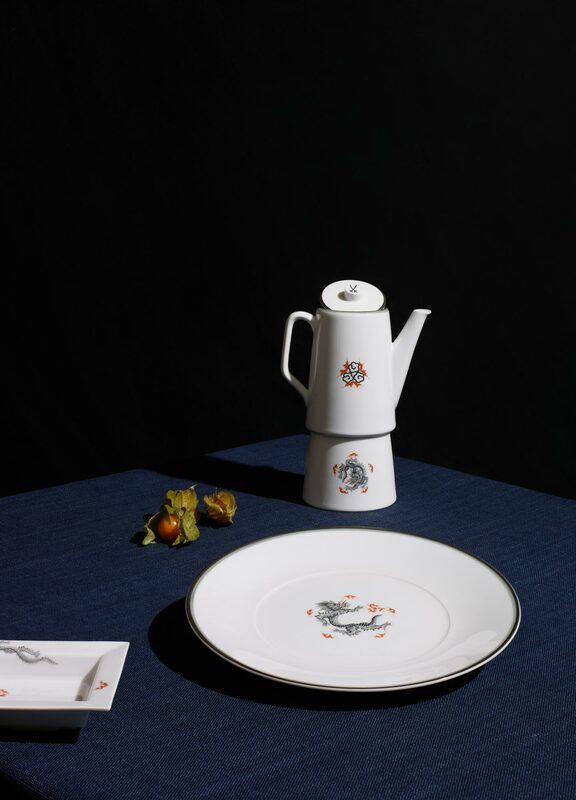 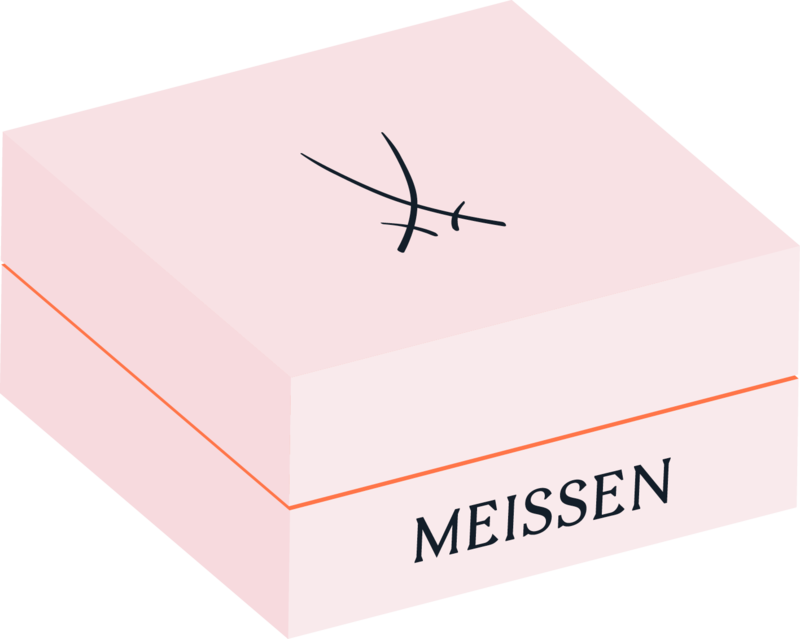 With "Swords", MEISSEN honours its historic trademark, the Crossed Swords, in a decorative pattern design. 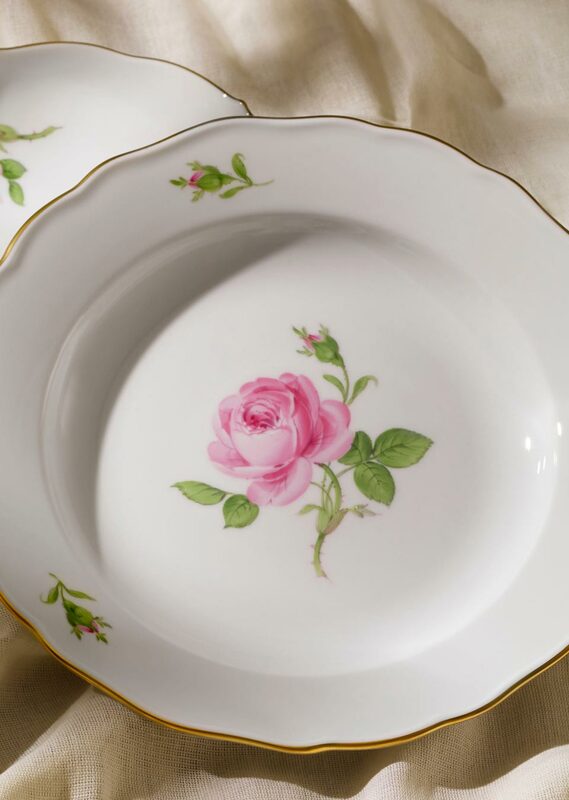 Based on the vivid still life paintings by Dresden painter Georg Friedrich Kerstings, the graceful "MEISSEN Rose" is a testament to Biedermeier era creativity. 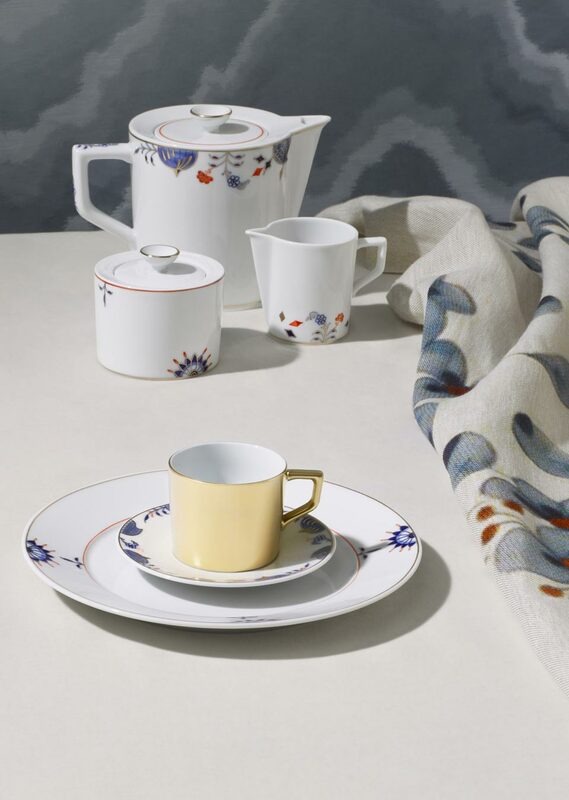 In “Noble Blue”, the historical “Onion Pattern” takes on a modern guise, contrasting the opulence of its precursor with modern esprit and accents in red and gold.